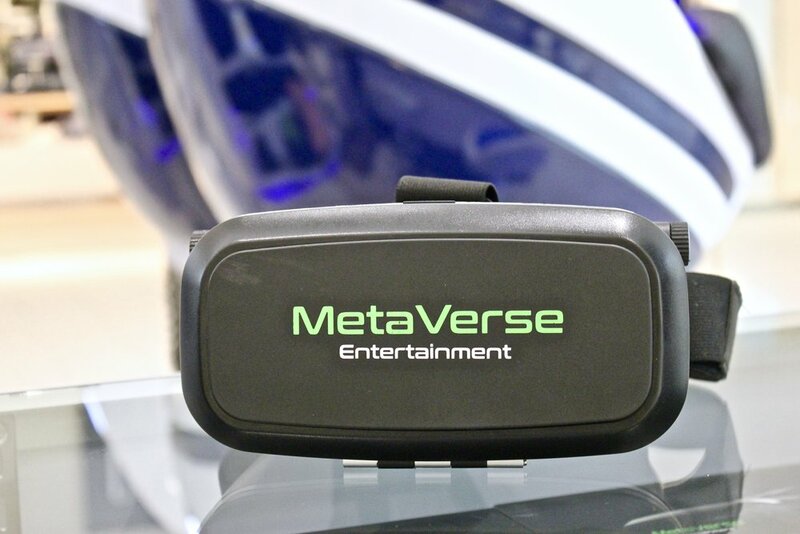 We are a company bringing truly unique virtual reality experiences to everyone, whether that be through rides or live action playing, it's fun for the whole family! 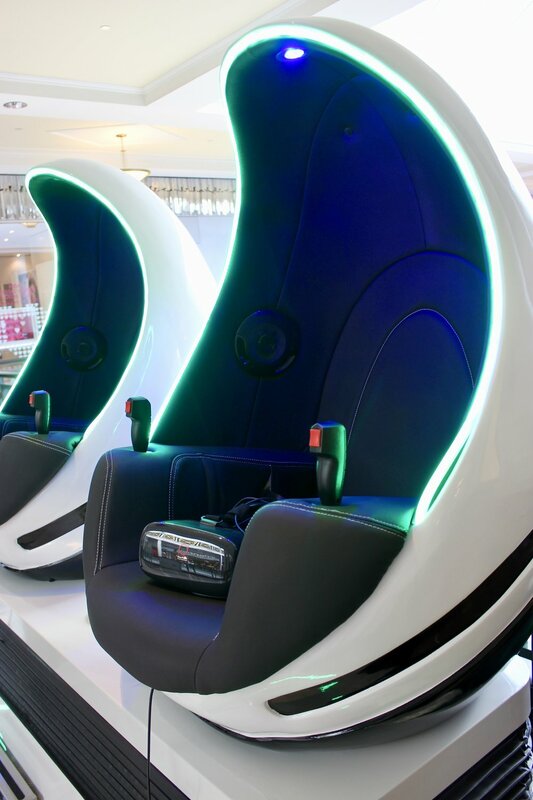 CHECK OUT OUR AWESOME VIRTUAL REALITY RIDES! 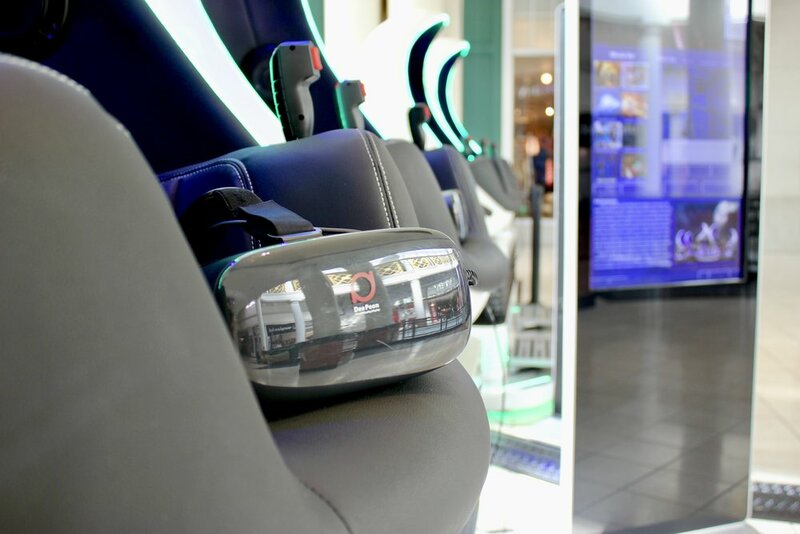 Meet Virtual Reality thats available to everyone! 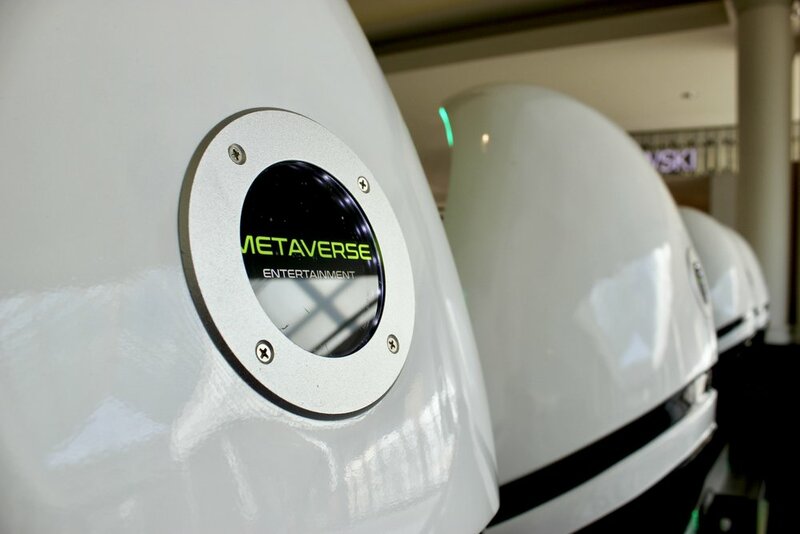 We have rides for your thrill seekers, adventurers, & explorers alike that are sure to blow your mind and send you soaring into an alternate reality! 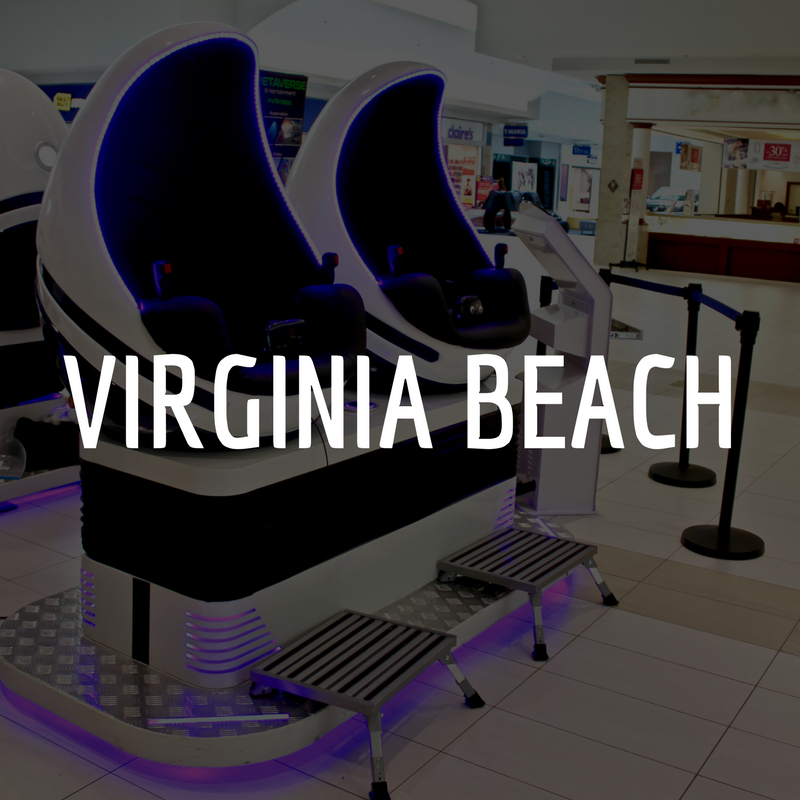 Our mission is to bring FUN to everyone, so come on by and see for yourself just how much for the world of Virtual Reality can be! 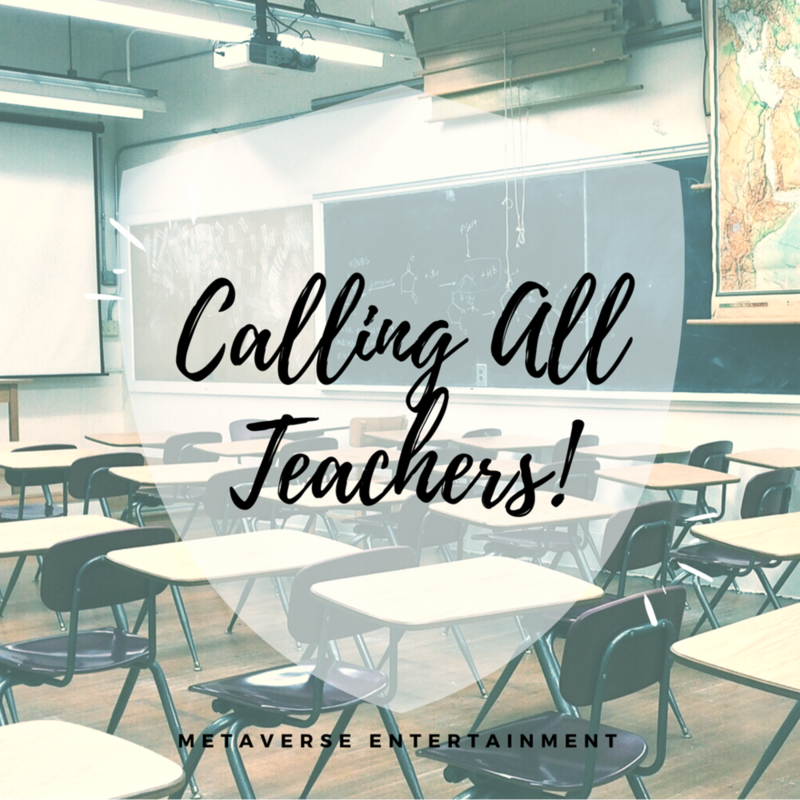 Are you a teacher, or do you know a teacher? Are you a teacher in need of a creative location for your classroom's field trip this winter? 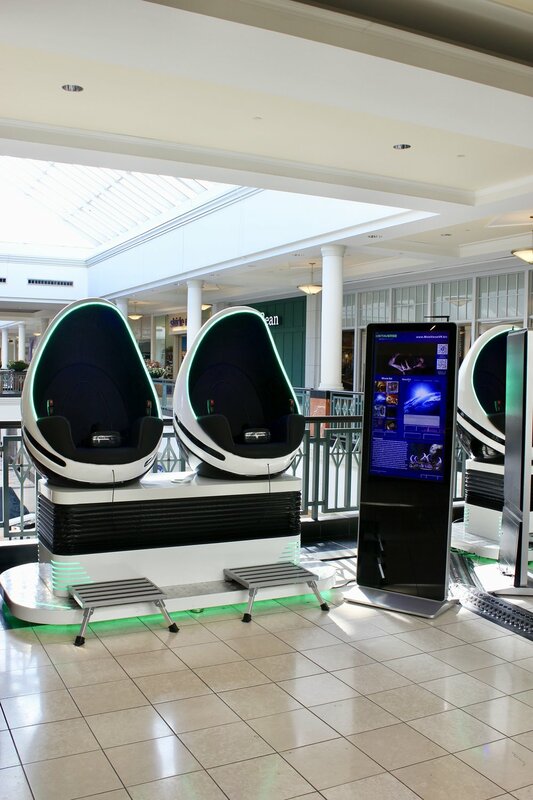 Stay warm and show your students cutting edge technology at one of our Virtual Reality kiosks! 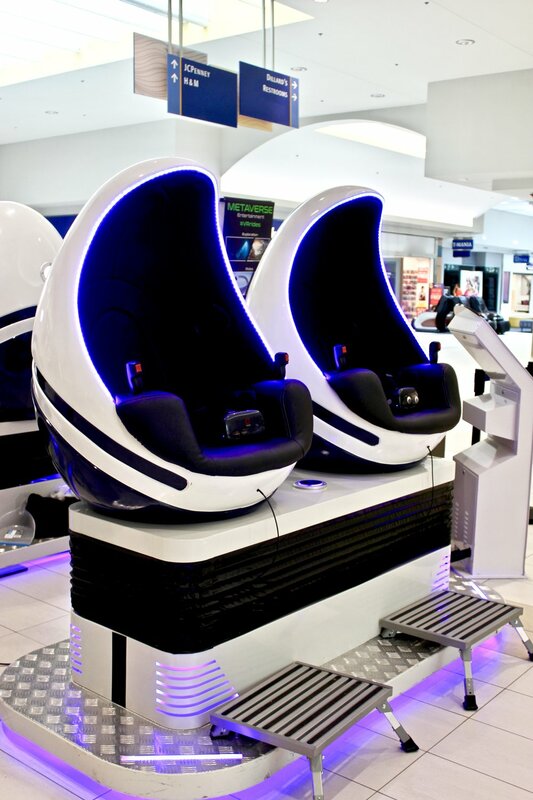 We are now taking bookings for our educational hour of unlimited VR rides! In addition, for this month only, bring in your valid teacher ID and you get 50% off with a $5 ride! Come try us out and see what we have to offer your students! This is a limited time offer so don't delay! 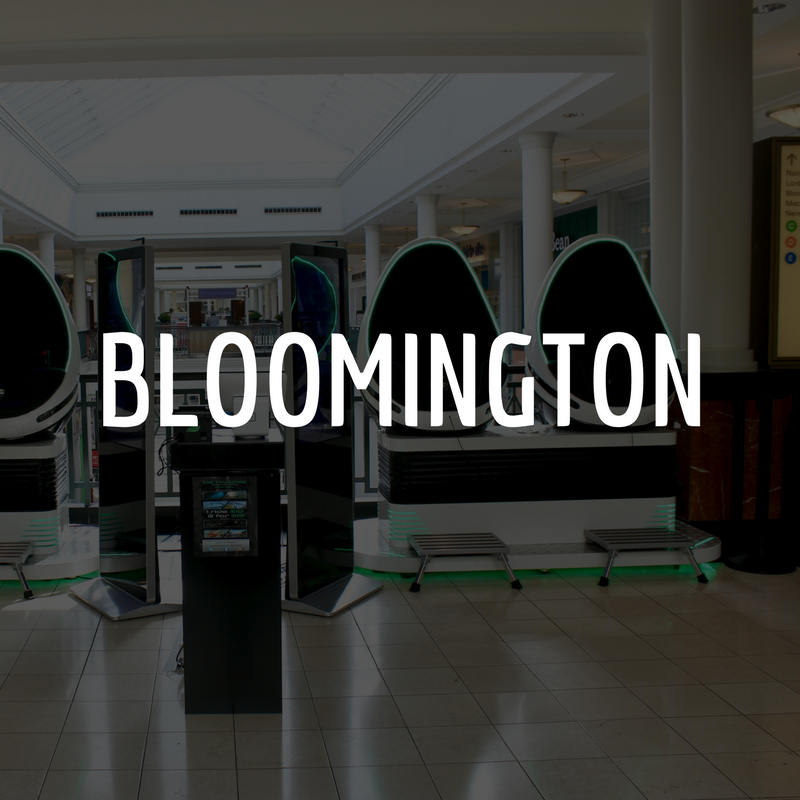 Check out our locations below and see if there's one near you today! 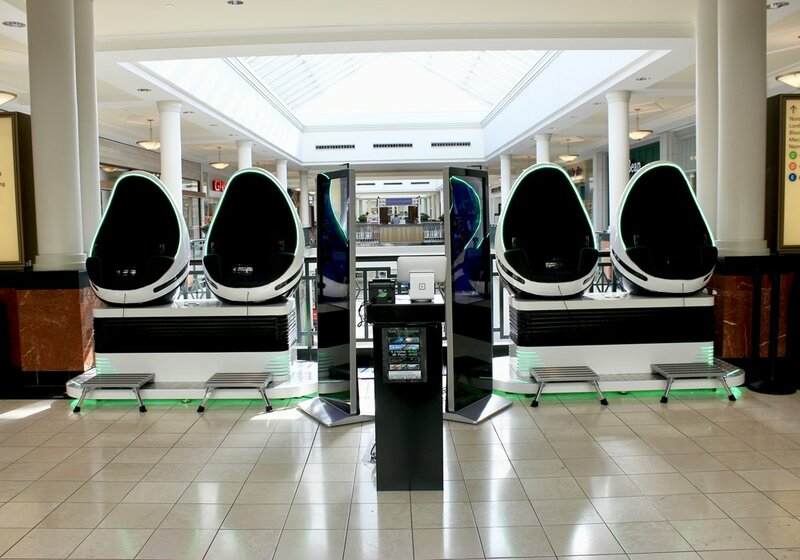 See you at the mall! Looking for career opportunities? business opportunities? Follow us on social media or hit the contact button below to get in touch with a member of our corporate team directly!